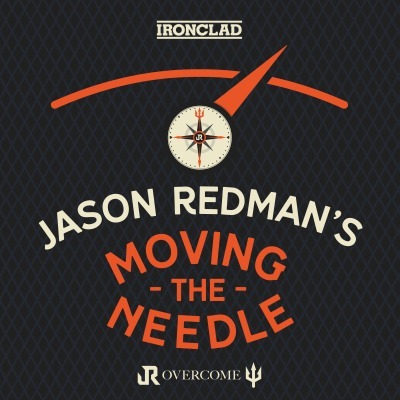 The JR Overcome Show by two Navy SEALs - Jason “Overcome” Redman, author of The Trident, motivational speaker and founder of the Overcome Academy and Ray “Cash” Care, Co-Star from the hit television show the Selection, Fitness expert and Motivational speaker. This is a show for leaders & overcomers; those looking to achieve elite performance in themselves, in their businesses and in their relationships. No longer will you settle for the status quo. Elite performers are always pushing themselves physically, mentally, emotionally, socially, and spiritually. This show will help you get there.